With Week 1 officially in the books in Florida and Week 2 in the books in the national landscape, the national rankings landscape saw a major shakeup after some of the top teams unexpectedly where topped by other teams. In the USA TODAY Super 25 rankings, compiled by Jim Halley, St. Thomas Aquinas made a jump just sitting right outside the No. 1 spot at No.2. However, the team that made the biggest jump in the rankings is Flanagan which went from No. 25 to No. 20. IMG Academy also made a big jump going from No. 22 last week to No. 17. Miami Central which was ranked as high as No. 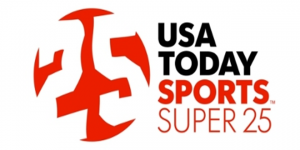 2 last week fell out of the Super 25 after falling to DeMatha Catholic, MD last week. 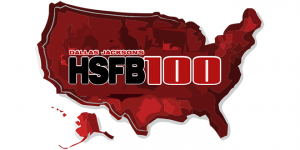 The HSFB 100 Rankings, as compiled by Dallas Jackson at NationalHSFootball.com, ranks the Top 100 teams in the nation each week and things go interesting as two Florida teams found themselves exiting after suffering big Week 1 losses. However, there is still a good amount of teams in the rankings still, but some a couple of them are on edge of the rankings compared to other. The highest ranked team is No. 3 St. Thomas Aquinas, while Hallandale is the lowest ranked team at No. 97 after falling big time from No. 48 last week. 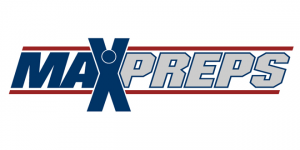 The fallout of Miami Central’s loss to DeMatha Catholic continues with the MaxPreps Xcellent 25 rankings as the Rockets from being No. 2 to not ranked at all. However, five teams from Florida still remain ranked in the rankings. 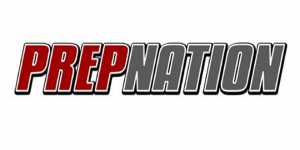 In the first update of the PrepNation National Prep Football Poll, the same trend continues for Miami Central, falling from No. 2 to unranked. 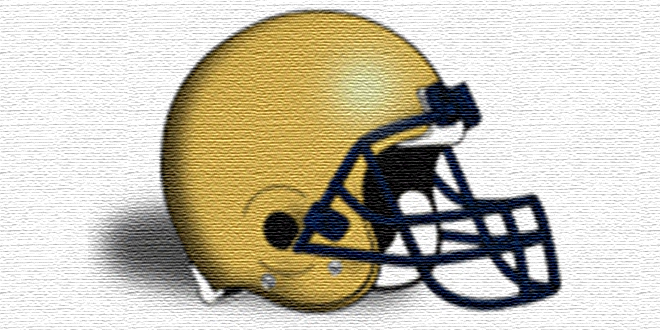 St. Thomas Aquinas is now the highest ranked team from Florida in the PrepNation poll, sitting at No. 3 this week. The next update to the High School Football America Top 25 rankings will be released next week.